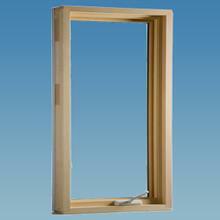 When the traditional look of genuine wood is preferred, the Harvey Majesty window is your best choice. It combines the warmth and beauty of wood inside with a maintenance free aluminum clad exterior. 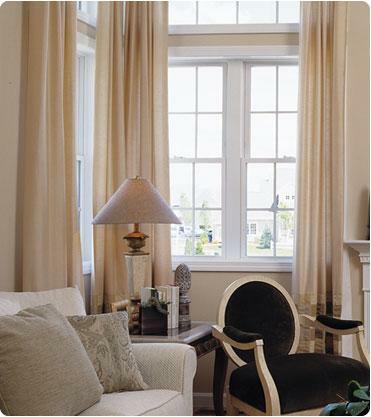 The Majesty custom wood window offers endless possibilities for your remodeling or new construction plans. 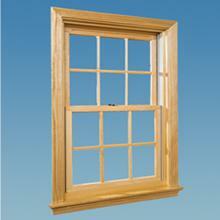 Because Majesty windows are custom made, that means no additional carpentry is required as with other wood windows. They are available in a variety of styles including casement windows, picture windows, awning windows, bay, bow and window shapes (round tops, trapezoids, ellipses and architectural shapes).